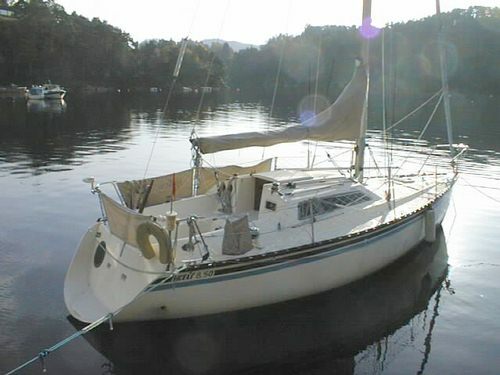 Also known as the KELT 29 and later became the FEELING 29. 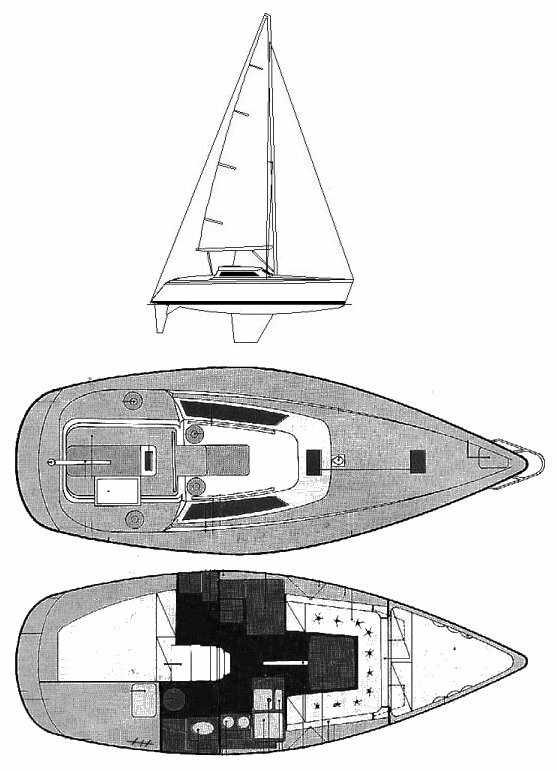 Swing keel: 370 kg./816 lbs. Grounding shoe: 1100 kg./2425 lbs. Under the various names it is thought that more than 1200 of this design have been built.